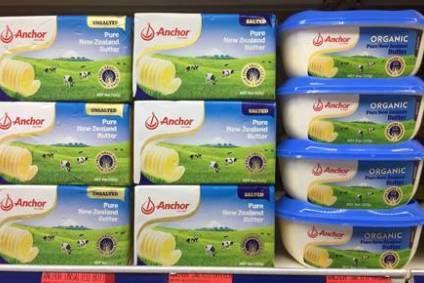 New Zealand dairy cooperative Fonterra is investing NZD20m (US$14.2m) to increase production of on-the-go dairy products in order to meet growing demand from China and other Asian markets. 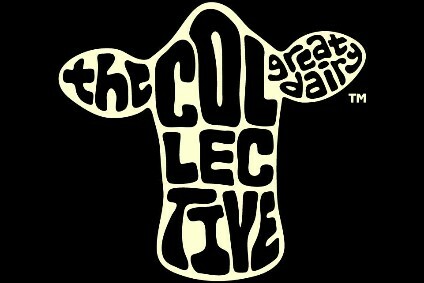 The company is expanding its Te Rapa facility to raise production levels of cream cheese and mini-dish butter. 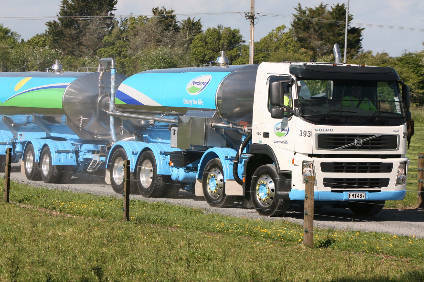 The investment will see Te Rapa go from six cream product lines to eight. The new butter line will see production more than double from 250m to 650m mini-dishes per year. Robert Spurway, chief operating officer for global operations at Fonterra, said the growth in demand is further demonstration of a shift in food preferences in China and across wider Asia. "Much of the demand we're seeing for products like the mini-dish butter is from hotels, restaurants and commercial kitchens in China – all out-of-home eating experiences where consumers are choosing dairy to complement their meal," Spurway said. 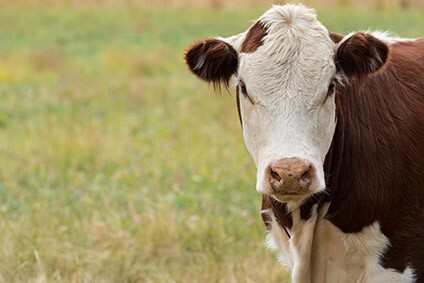 "Where in the past, many of these markets have trended towards non-dairy creams and spreads, we're seeing a real desire for natural dairy in both food preparation and at the table. 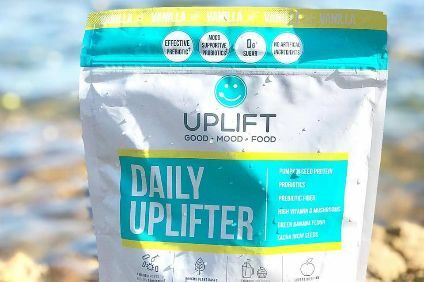 And while the foodservice aspects are important, it is the latter that is really exciting – consumers actively choosing to incorporate more dairy into their daily diets." 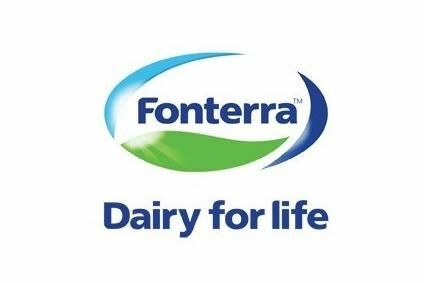 Fonterra has grown its consumer and foodservice business in China, with a 40% increase in volumes for the financial year to date compared to the same period last year. "Recently we've seen the demand, particularly out of China, exceed supply," Spurway said. "So this expansion is all about responding to the market, investing in building capacity and delivering on our value-add strategy by converting more milk into higher-returning products. It will also give us more choices in the products we're able to make so we can be more responsive to our customers."